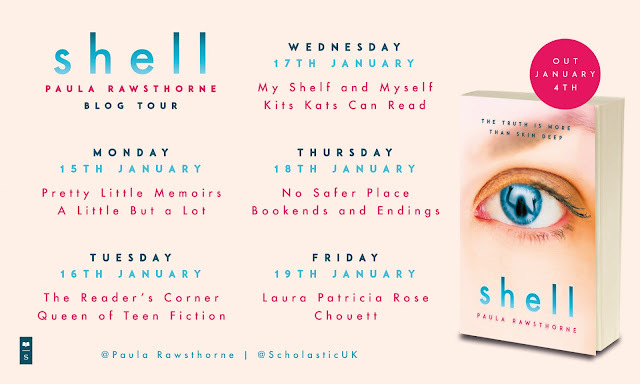 Today it is my stop on the Girl Hearts Girl by Lucy Sutcliffe Blog Tour and I am delighted to be able to share my review of this brilliant memoir with you. All the other stops on the tour are listed below so do check them out. 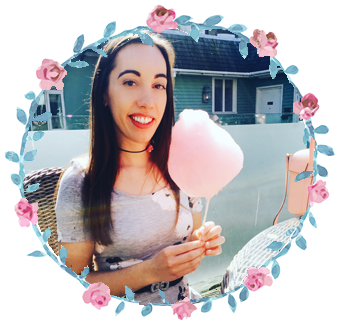 Lucy Sutcliff if you didn't already know is part of Youtube sensation Kaelyn and Lucy and Girl Hearts Girl is Lucy's story. 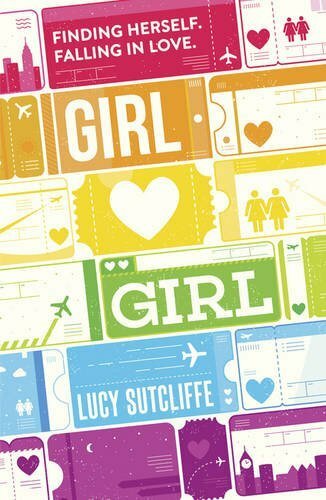 Girl Hearts Girl is Lucy Sutcliff's true story of growing up and accepting who she is and her sexuality and it really touched my emotions. Although I have not had all of the same struggles as Lucy a lot of her growing up story really resonated with me. There was the bullying from other kids at school and boys calling her ugly- I had that said to my face three times at school and even all these years later I can remember who said them and where. I brush it off now, but I keenly felt Lucy's pain with this. This got to me in more ways than I thought it would. Such an inspiring story whether you are part of the LGBT community or not. I felt completely uplifted whilst reading. I particularly fell in love with Lucy and Kaelyn's love story. Now that is true love if I ever did hear of. I think that in itself would have made a beautiful story. Although I of course have the utmost respect for those in the LGBT community, I will never fully grasp 100% of the prejudice that this community face, as I do not face it myself, but that's where Lucy's story comes in. She gives us an inside point of view of the daily struggles and judgements faced and I found it pretty heartwrenching. When you are not going through something yourself, you think these things don't happen that often, but when you are in that persons shoes then you truly realise why it is so important to have Gay Pride and for the need for it to be openly talked about. We may be in the 21st century but as Lucy says in this, there are still so many countries where you can be killed and arrested for feeling the way you do and this makes me so sad. That said though what Lucy and Kaelyn have done and are doing for the community is amazing. Lucy's memoir also shows you that despite your worries, it's the people closest to you that will be there for you and help you come through. If you ever have any doubts or are worried about anything I really recommend you read her memoir. I came away feeling happy and uplifted. Hi Laura. 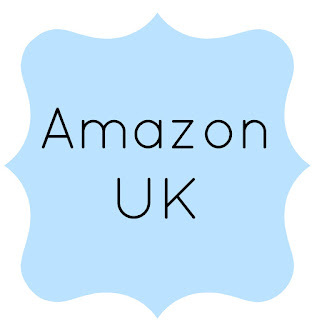 Great review -this sounds like just the book I need to read. This is part of my entry for the #GirlHeartsGirl blog tour competition and I really hope I win this book!